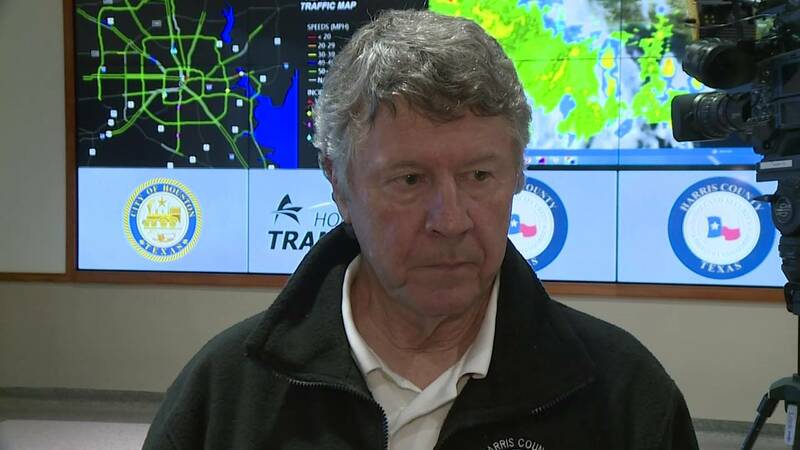 HOUSTON - Judge Ed Emmett and Rep. John Culberson held a news conference Monday to discuss federal disaster recovery funds recently awarded to Harris County. 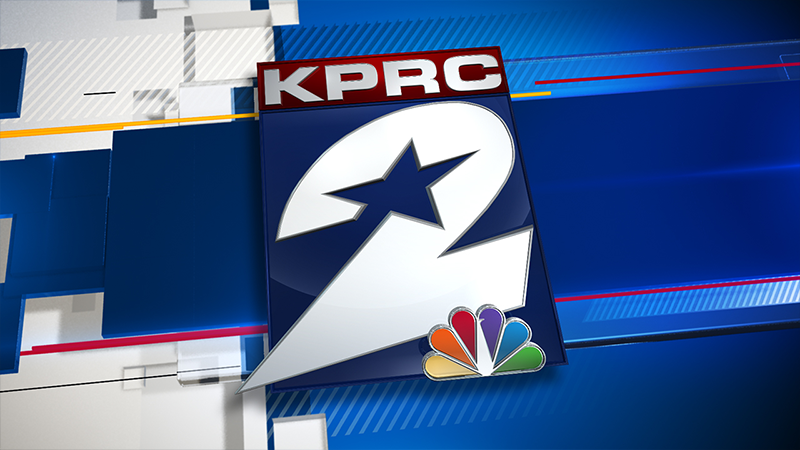 The news conference was held at noon at the Jewish Community Center located at 5601 South Braeswood Blvd. The pair discussed how the $4.5 billion in federal funds announced last week by the U.S. Army Corps of Engineers will be used to strengthen the flood control network in Harris County. "There is no flood control fairy that is going to come down and build these projects," Emmett said. The judge said the flood bond, scheduled for an Aug. 25 election, is still critical despite the recent infusion of federal dollars. Later in the evening, at 6 p.m., Brays Bayou will be the focus of a meeting about flood concerns. Emmett will attend a Harris County Flood Control Community Engagement meeting at Pershing Middle School. Residents living along the bayou will learn about the upcoming August flood bond election.